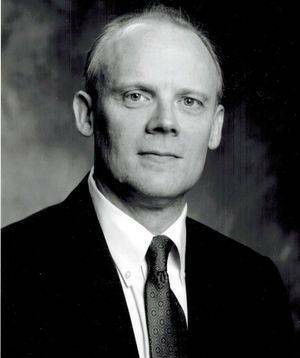 Robert Harman, M.D., CFA contributes psychological and quantitative skill to the Global Arrival team. How overcomplicating or oversimplifying numerical data (for example, from surveys) leads to overlooking obvious and important conclusions. The relationship between national/ethnic cultures and corporate culture. 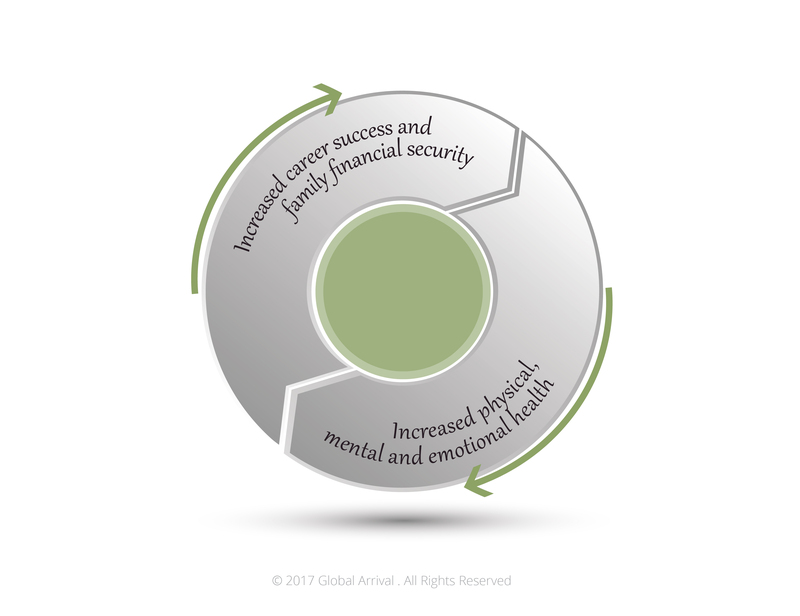 How an individual’s relationships between life, livelihood, money and emotions determines performance and career success. Generating a quantum leap in performance by using data, interviews and observations to find out what executives, employees and customers really care about. How financial statement analysis can be used to understand corporate culture, industry-wide competitive dynamics, and even individual employee behavior. This knowledge can be used to improve performance and competitive position. Replacing the vague, and frustratingly unachievable, concept of “work-life balance” with realistic and successful efforts to achieve the following virtuous circle. Contact Candida at: candida@globalarrival.com, cmhconsulting@earthlink.net, or call her at: 1.908.625.2267 to learn more about our partnership and to inquire about analytics and research for your organization.